We Need Your Input - How Can the US Forest Service Help PFI Communicate the Benefits of Pellets & Bioenergy? We are looking for your ideas for handouts, data and other materials created by the U.S. Forest Service that will help us make our case. If you'd like to weigh in, please be in touch with Carrie Annand at [email protected]. Former Georgia Governor Sonny Perdue's confirmation for Secretary of Agriculture is scheduled for Monday, April 24, following Congressional Easter recess. The Senate Agriculture Committee cleared him with a voice vote last week and he is expected to receive confirmation by the full Senate. This week, the Washington Post reported that the Trump Administration is considering proposing a carbon tax, whereby emitters of carbon dioxide and other greenhouse gases would pay a per-ton tax. Assuming that carbon accounting for biomass would be done on a life cycle basis, a carbon tax could promote biomass power and thermal producers by making fossil fuels more expensive. If the administration decides to formally propose the carbon tax, it would likely be part of a larger tax reform package. 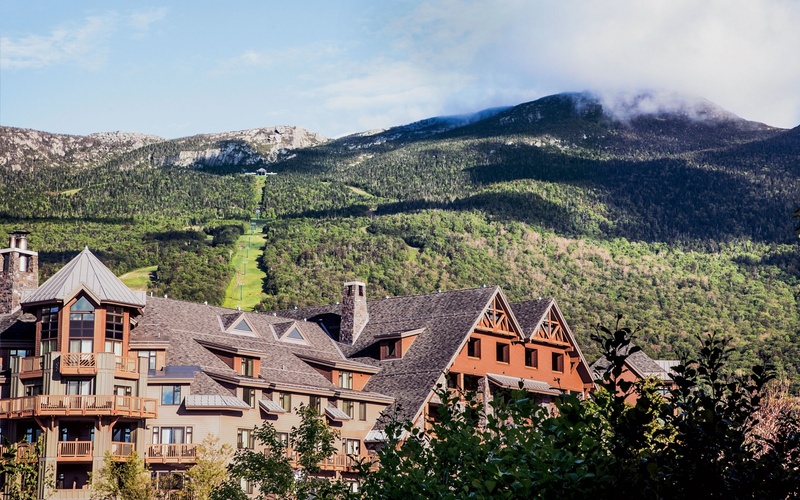 It's not too early to start planning to attend the PFI Annual Conference, July 23-25 in Stowe, Vermont! Learn about key industry trends this summer while networking with fellow pellet fuels manufacturers, equipment manufacturers, industry experts and others. We are currently developing the program, details of which will be available soon. Registration will be open soon for our annual event. We'll be updating PFI's website and including items in the Pellet Wire as more information becomes available. The biomass boilers in Virginia and Hibbing, known together as the Laurentian Energy Authority, have been running for 10 years now. And the contract to keep them going is for a total of 20 years. Xcel Energy was granted the ability to store more nuclear waste at their Prairie Island facility, and in exchange, was to buy renewable energy from the biomass projects. But Xcel and others are looking at possibly shortening that contract, as the cost per megawatt of biomass is now four times the cost of natural gas. That means customers are paying more for energy. Range lawmakers have introduced bills about shortening the contract, in part, to help the Laurentian Energy Authority avoid a $10 million dollar penalty. Drax Biomass-the wood pellet manufacturing company that operates two huge white pellet storage domes at the Port of Greater Baton Rouge, as well as two other pellet production facilities in the area-has been selected as the winning bidder for the acquisition of Louisiana Pellets out of bankruptcy. A Drax Biomass official says having the storage, handling and transit facility at the Port of Greater Baton Rouge, as well as other manufacturing facilities in Bastrop and Gloster, Mississippi, were key factors in the company's decision to pursue the acquisition of Louisiana Pellets. The deal, financial details of which were not disclosed, will mean additional business for the Port of Greater Baton Rouge, he adds. Something of a biomass revolution is taking place in Denmark. Earlier this year Danish energy company, DONG Energy, announced it would stop "all use of coal" by 2023 and look to focus on sustainable biomass instead. At the Avedøre Power Station, on the outskirts of Copenhagen, a transformation has taken place: between 2015 and 2016 Avedøre 1, one of its power station units, was converted to use wood pellets rather than coal. The Avedøre 2 unit uses natural gas, oil, straw and wood pellets. DONG Energy says the biomass system has a capacity of 45 megawatts and is able to take 25 tonnes of straw every hour.